Established in 1985, the Nutrition Society of Malaysia is a non-profit professional organisation with 500 members, comprising mainly of nutritionists. Promote, advance, and disseminate scientific knowledge of food and nutrition. Promote healthy eating and active living amongst all Malaysians. 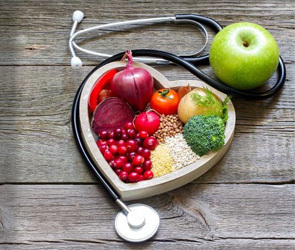 As a professional organisation, NSM is guided by a simple belief – the more people understand food and nutrition, the better they can care for their health and wellbeing. For that reason, NSM supports the advancement of research, sharing practical insights and important discoveries for the benefits for all. NSM also support the Government’s efforts in promoting healthy nutrition in the society to combat nutrient deficiencies as well as diet-related chronic diseases in the country (e.g. obesity, diabetes, hypertension and coronary heart disease). In caring for the community, NSM continuously disseminate practical nutrition information to the young and old alike, guiding them to discover the benefits of good nutrition and a healthy lifestyle. 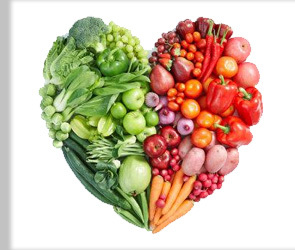 NSM are committed to improve lives through nutrition. It’s our way of serving Malaysians.